I am in the mood on beautifying myself with those Natural looks. I like to see a woman who wears neutral makeup and so, I tried the Starlooks April Month box. I received this product in order to experience the beauty of using natural makeup. It is a perfect timing for April is a “Neutral” Month which they sent me a box to try on. I love it. I like how it feels natural and looks amazingly great. I don’t like heavy make-ups so it is ideal to get the April Month box. I adore how those products came, for it was inside the cute box. Inside were Mineralized Powder, Sensation Mascara Primer and Tendergloss. All Neutral colors just to use. I do have the awesome complimentary box that I enjoyed using. I do look natural because of them, and now I am starting to like them more and more. I love how the lip gloss shine when I put it on. The powder is truly natural, I don’t like that feeling just nothing instead of the others make-up that the heaviness is present. The Mascara, I really don’t know how to put the right way, however this one is just great, no blotchy. 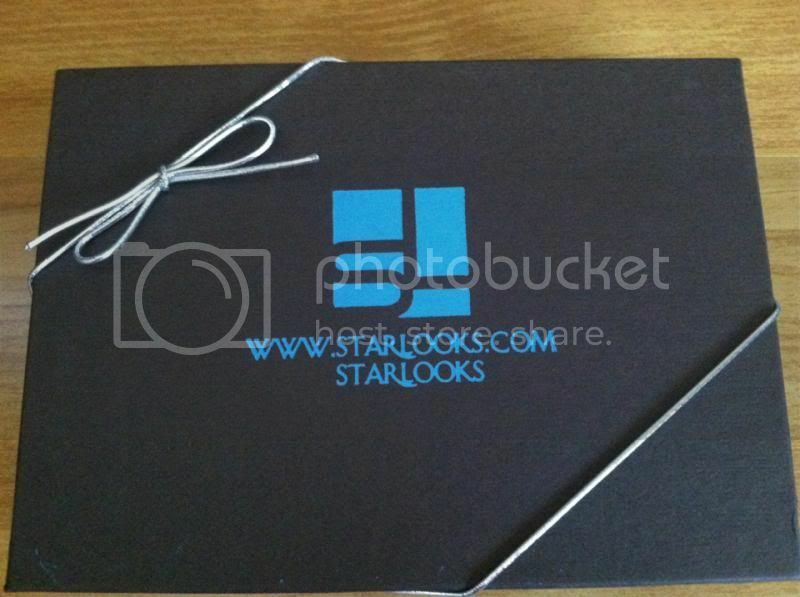 If you wish to get a monthly Starlooks product, you should sign up to their online store. They also offer a FREE shipping on all Domestic orders less than 10 lbs! Even if you only order 1 lipstick, they will ship it to you. I live the natural look! However I have sooo much makeup now that I really have to use it up first!! i love make up, but my sisters are crazy over them. :) i am sure they would love this. I happen to really love Starlooks. They have beautiful products that are affordable. I prefer natural makeup as well. As my mother used to say, makeup should enhance your beauty not recreate it. I love natural look cosmetiques! The title got me! I would love to look like a star make up wise. I was actually searching for videos on youtube yesterday for professional make up tips. Starlooks sounds great I'm gonna check it out. I love their boxes, it is always so much fun to see what comes and then to play with it to see what new looks I can create. i have mine for the month of march, but haven't got the chance to review it yet. :( my bad! anyway, i love neutral colors so im sure it looks great on you. I love Starlooks and I have only gotten one box from them so far. can;t afford it right now but once I can again in my budget I will definitely be getting it again! My friend uses this product ... and she loves it. I don't wear to much make, its always so expensive. The stuff I like is anyways lol This looks like a nice product though! I would love to wear more make up now and then that is for sure! I adore starlooks. It's the only box I subscribe to. I like the mascara too.